Making cuddly creatures with the Early Childhood Education class at San Manuel High School. 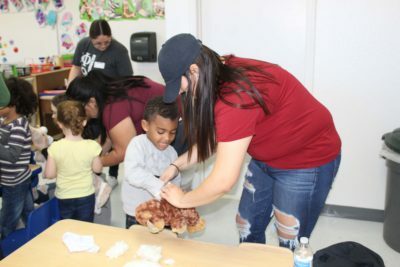 On Tuesday, March 5, 2019, San Manuel High School students and members of the Central Arizona College Student Government Association were at the school showing pre-school students how to make stuffed animals. The Create a Creature materials were provided by Central Arizona College (CAC) as part of the Early Childhood Education Dual Credit classes at San Manuel High School. These classes allow students to get hands on experience working with children. It is a two-year program that includes two classes per year. The classes this year are Foundation of Early Childhood Education and Effective Interaction and Relationships. At the completion of program, students will receive 12 college credits. 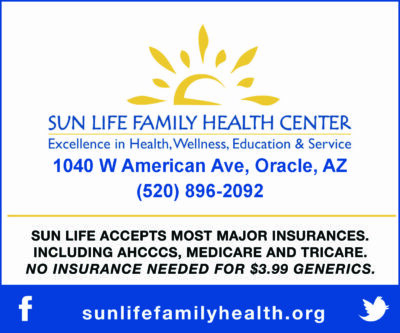 The program is part of Central Arizona College’s Early Childhood Education (ECE) curriculum. The classes are taught by Vickie Young Chiverton from CAC. She helped found the program. 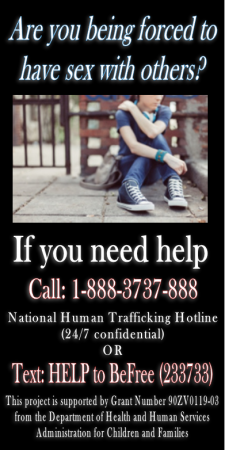 Vickie has been teaching for 38 years, 17 of which were at CAC. She used to be a pre-school teacher. She loves teaching and being at the high school. “The students are an awesome group,” she said. The class currently has 16 students. Students can start the program as sophomores or juniors. Vickie would like to see the program expand and hopes more students will be interested. 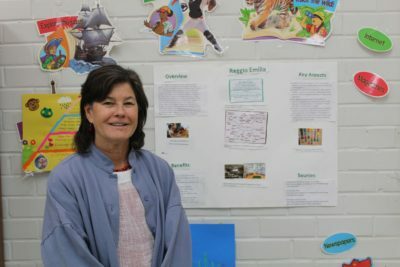 “It is an innovative program and with the grade school moving to the campus next year, the students in the ECE program will get experience working with a range of ages and grades,” Vickie said. Vickie hopes that the students will get to be teacher’s aides. The program not only teaches them about Early Childhood Education but prepares them for the expectations of a college core and being a good college student. The 12 credits are a good jump start should they decide to continue their education after high school. “There are many options for them” said Vicki. She is hoping that many of them will go on to teach Early Childhood Education, pre-school or Head Start. If they get their B.A. degree, they can teach up to 3rd grade. They can go on to become counselors or teachers. The ECE program presents many new opportunities for students at San Manuel High School. The class is one of the Pima County JTED programs offered at San Manuel High School.